Earlier today we featured the work of Uruguayan designer Pablo Cánepa with his concept for a Uruguayan National Team redesign. Later in the day however Pablo uploaded yet another project and one I personally think is pretty great. 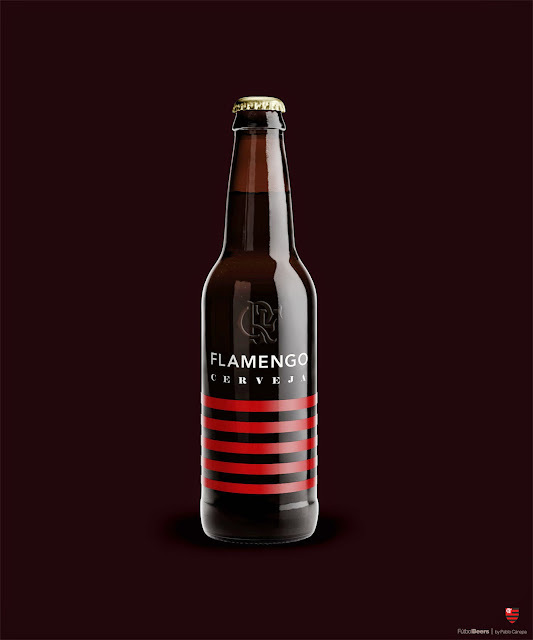 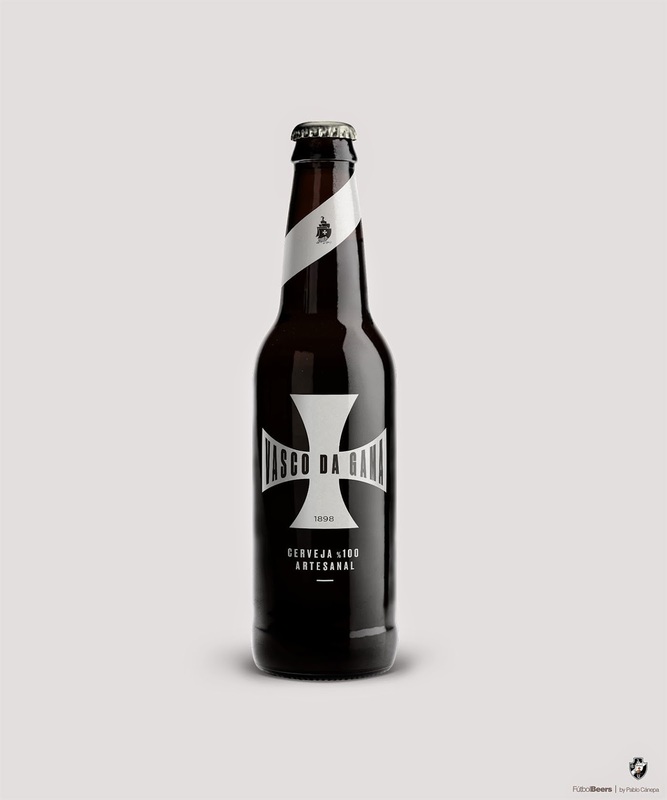 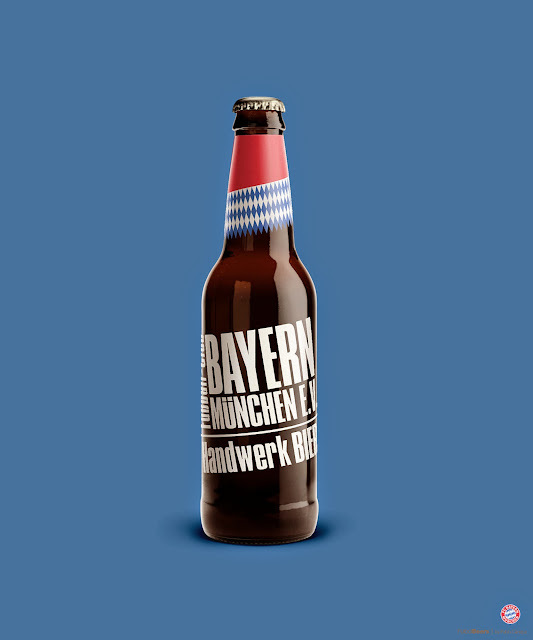 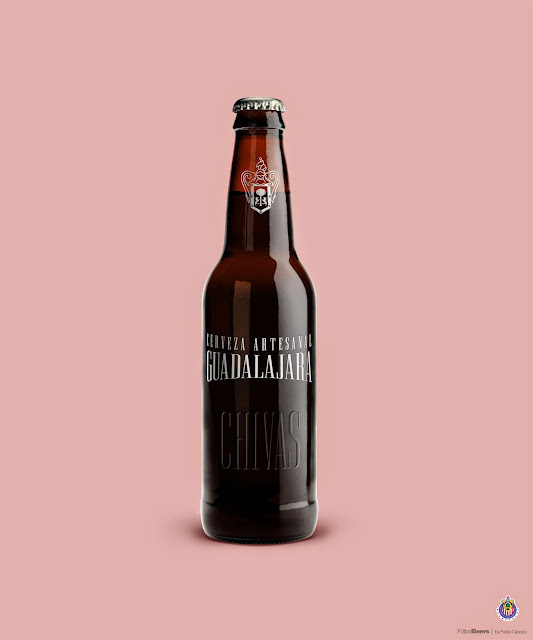 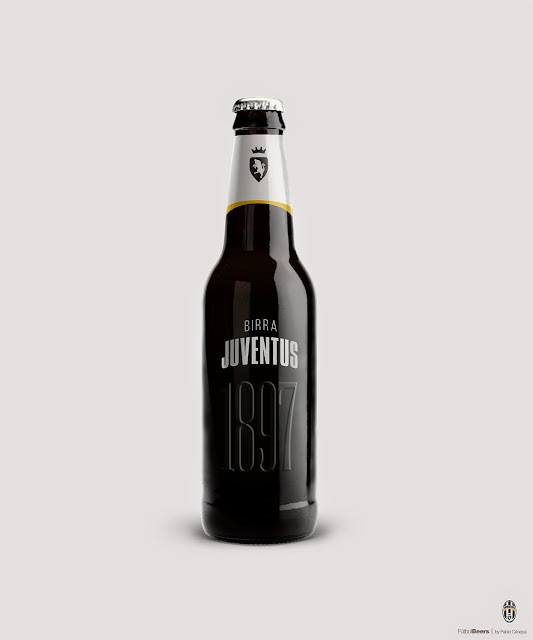 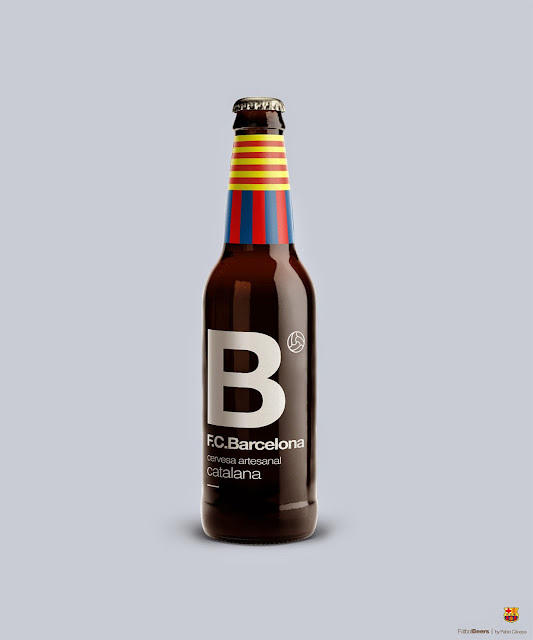 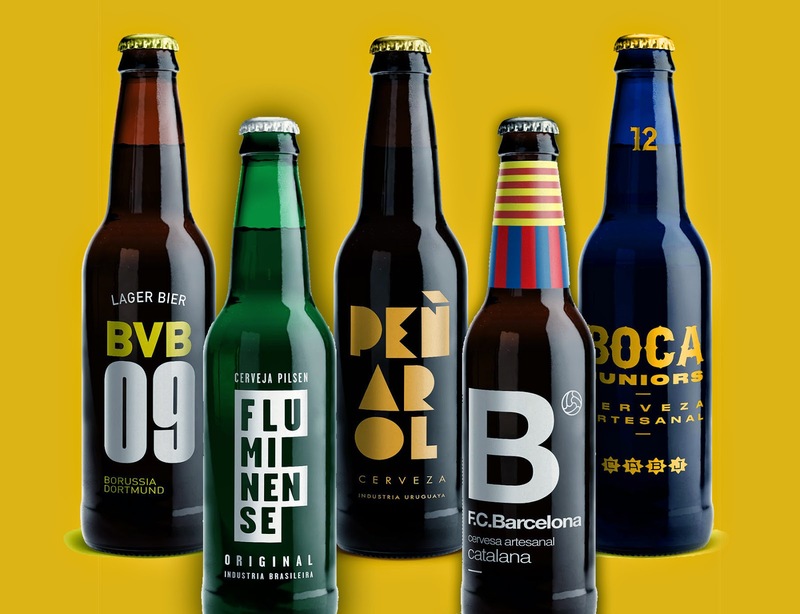 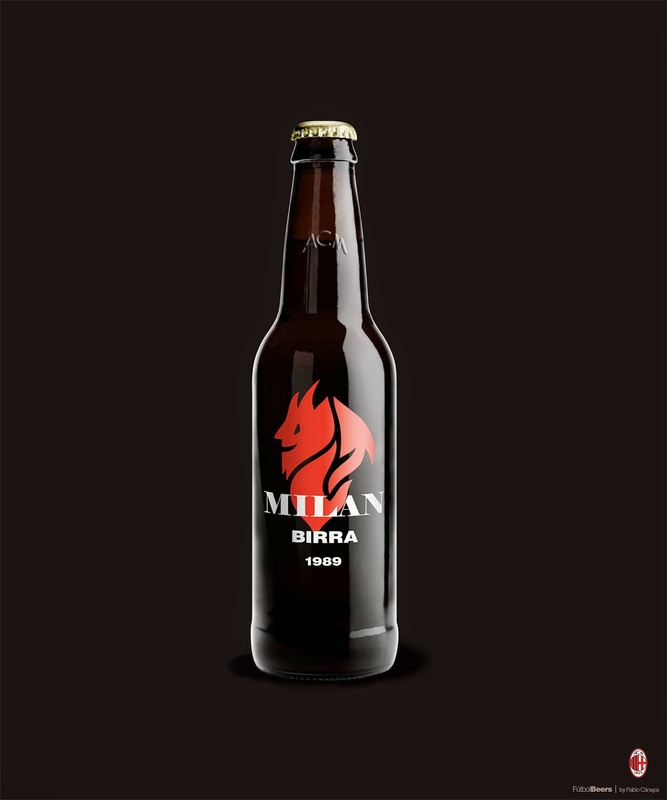 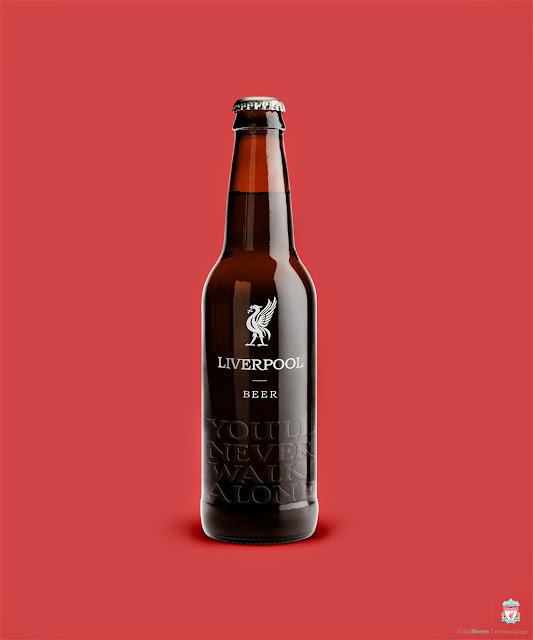 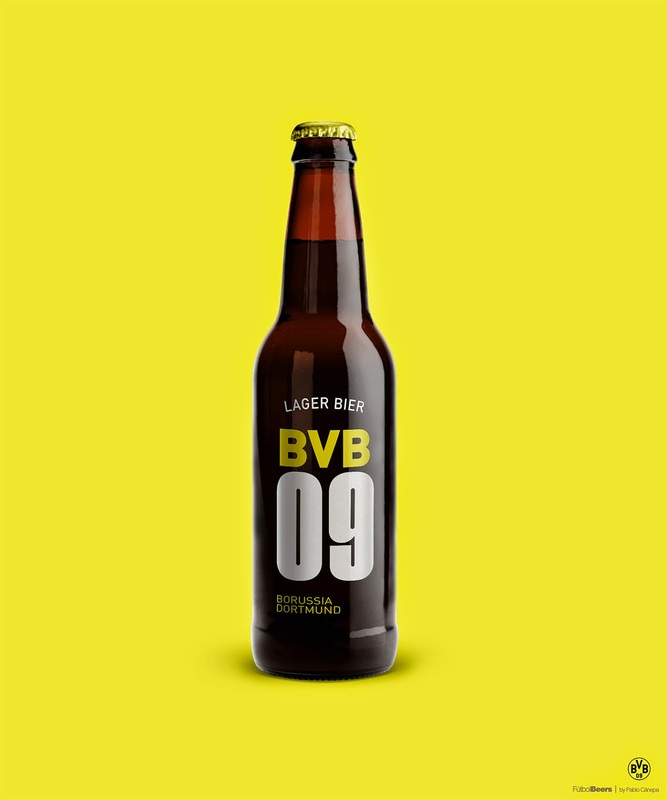 So imagine football clubs around the world had their own brand of beer, would you be curious to see what their bottles would look like? 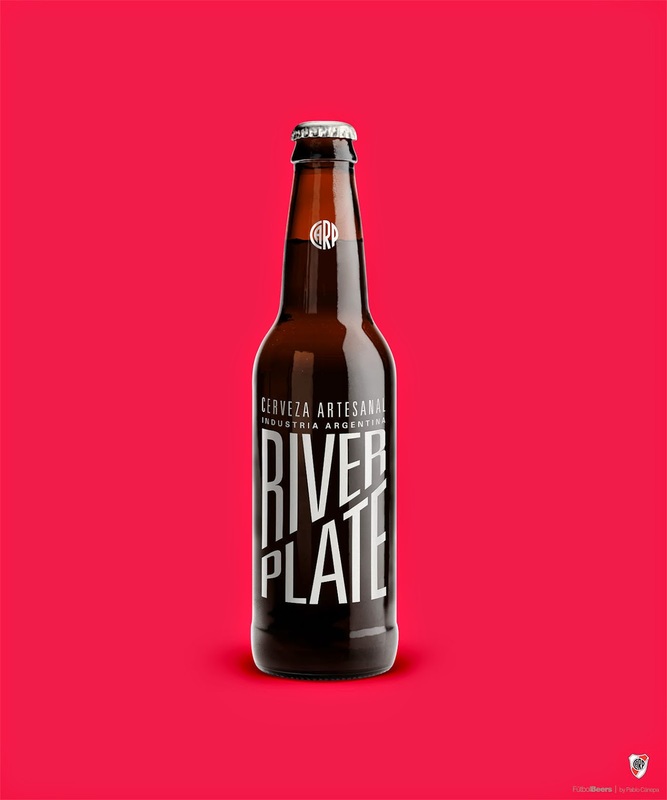 Pablo thinks so and calls this project Fútbol Beers.